Our Studio cartridge paper, designed to our own specification, provides an excellent quality surface suitable for a wide range of dry-based media applications. These wholesale packs represent excellent value drawing paper. ALL Protecatfile branded paper is 100% acid free having gone through an oxygenated process to whiten and clean the paper rather than having bleach (and other harmful acidic agents) added to produce this effect. 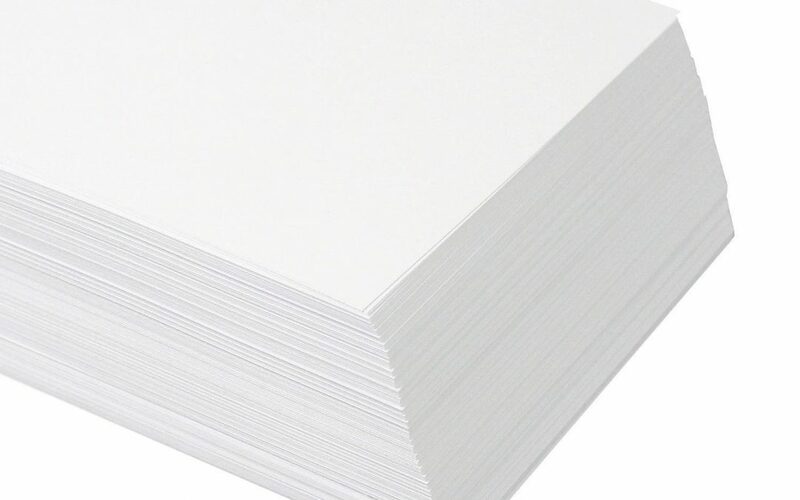 Modern paper making methods and standards in the Western world have, over the course of the last 34 years or so, advanced to the point that almost all newly generated recycled paper is now derived from acid free ‘clean’ pulp with the resultant paper being acid free in content.